Yearn for something familiar, something like an old shoe. Something substantive, warm and reliable, for sure. 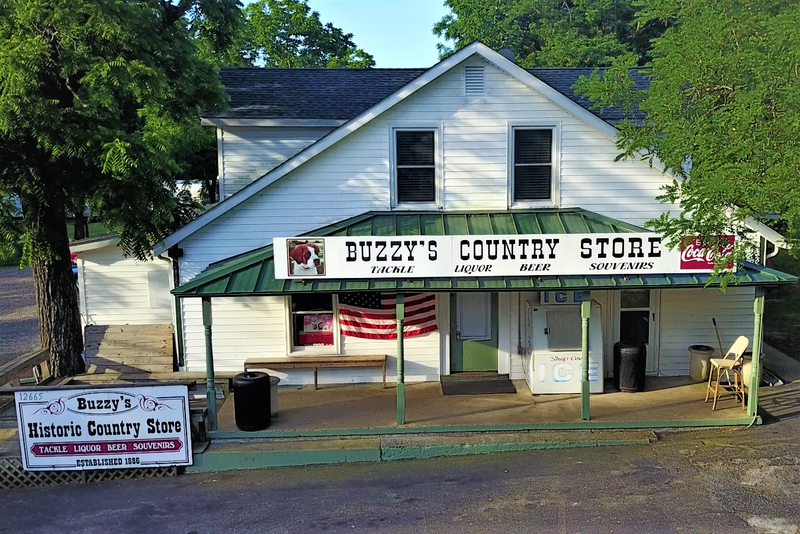 It's still here: Buzzy's Country Store!